Ever thought which class of MicroSD card you are using in your smartphone, or when buying a MicroSD card , which class of MicroSD card you will choose? 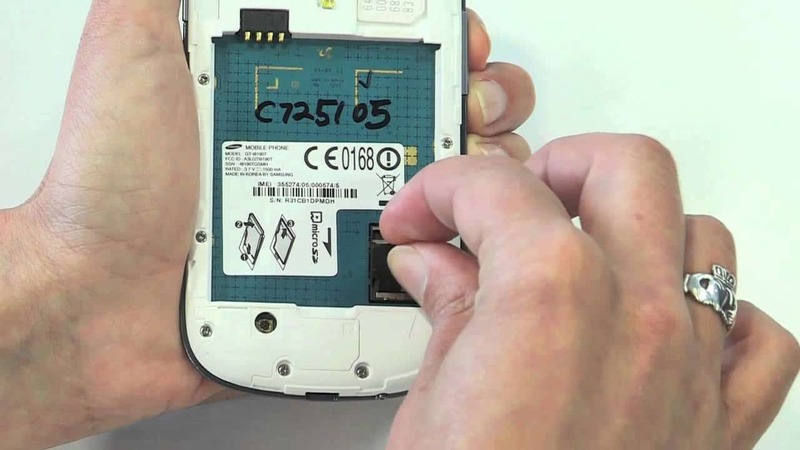 How to choose a perfect MicroSD card based on class, and which class of MicroSD card is apt for your smartphone, before going to find out the class, let’s see what is a MicroSD card? MicroSD (Secure Digital) cards are now the most compact storage solution, which is available to public. They won’t take a huge space like a hard disk or DVD, but now they can store media, data or anything else with a huge storage capacity of upto 128 GB, which is now supported in many gadgets. They measure only 11×15 mm, and hardly takes any place. They just fit in a tiny adapter in your camera or smartphone and store data, whatever you want to store. These cards were the invention of Toshiba in the early 80s’ and it was a revolution at that time, and even now, they are much better in some cases as they don’t need a constant power which helps the device have a longer battery life and the card acts as a portable storage device which constantly stays on standby mode. 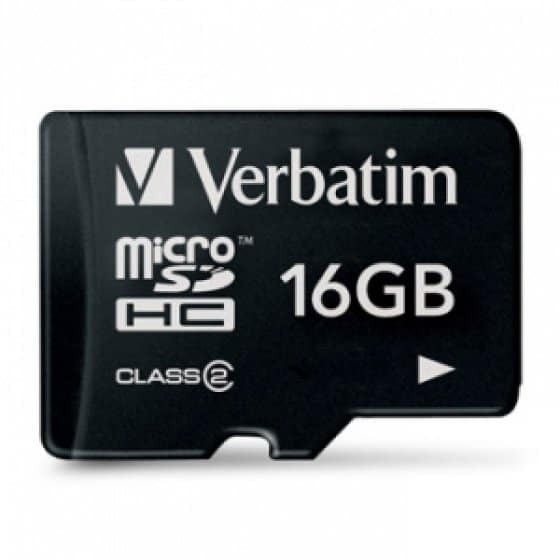 A memory card can store data in many formats, the early 2GB ones, which most of you are familiar with used to support FAT16 and now, most of them support FAT32 format. Though, Apple began supporting exFAT, which is the best option for transferring very large amount of data on the memory card. 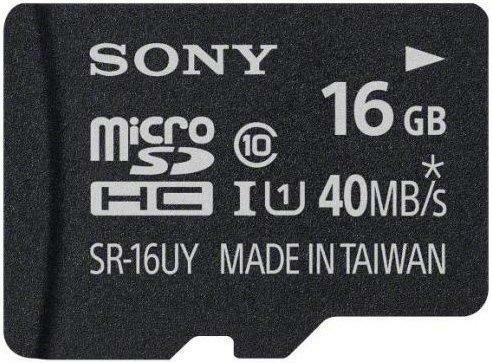 Most of these MicroSD cards come formatted in FAT32, though you can always format it again with the help of a computer at your wish. This type of memory cards can read/write data at a speed of 2MB/s. Class 2 memory cards are mainly suitable for standard video recording and pretty useless now a days, as most devices are now capable of shooting HD videos. Therefore buying a class 2 MicroSD is just a waste of money and capability of your device. And the most dangerpous thing about them is that, you will find many fake cards which are printed as Class 10, but actually they are of only Class 2. Be sure about that before buying used memory cards or while you buy from e-commerce sites, which are not very reputed. These two types of cards will give you data transfer speed of 4MB/s and 6MB/s respectively, and pretty suitable for recording HD videos, but now even they are going out of the market as they do not belong to the fastest class. Class 10 cards are now the highest benchmark in case of MicroSD cards. They will provide a read/write speed of upto 10 MB/s and suitable for most smartphones, from low end to the highest end smartphones. Many smartphones are now having the capability to shoot video and simultaneously taking multiple snapshots. Only Class 10 MicroSD cards supports this feature. They are the best value for money and almost future proof, so you can expect them not be out of the line for a few more years. Previous articleAsus Zenfone 6 vs Xiaomi Mi3, which is better?